Hello? Beauty 911? 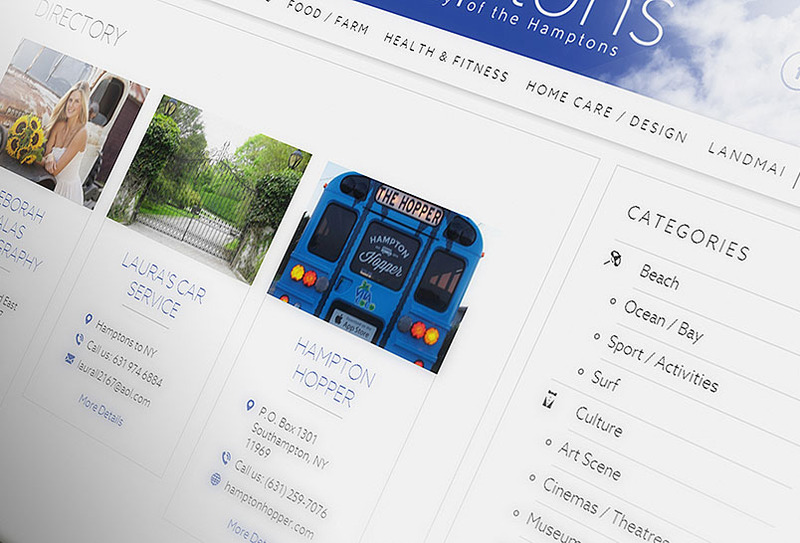 Valery Joseph Salon Will Make Hamptons House Calls! Don’t Want To Fight Traffic, But You DO WANT A Blow Out? Valery Joseph Salon Brings The Beauty To Your Home With House Calls! Valery Joseph and his glam squad have returned to Bridgehampton this summer to maintain your “effortless” beach babe appeal. Can’t tear yourself away from your pool to have a mani/pedi? Valery’s glam squad arrives at your door with polish in hand. 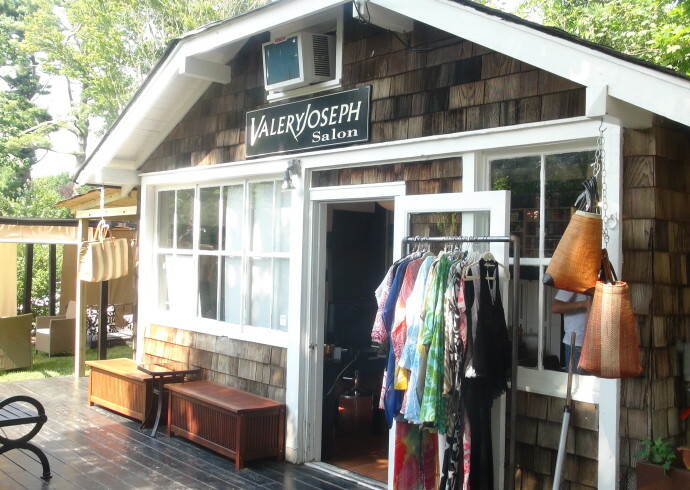 On the other manicured hand, if you need a break from your houseguests, head off to Valery’s pop-up shop in Bridgehampton, with it’s cool cottage vibe and hipster stylists. No wonder Lauren Davis has Valery Joseph on speed dial. *All services (blowout, cut, color, mani/pedi, waxing) available with House Calls. Appointment required. 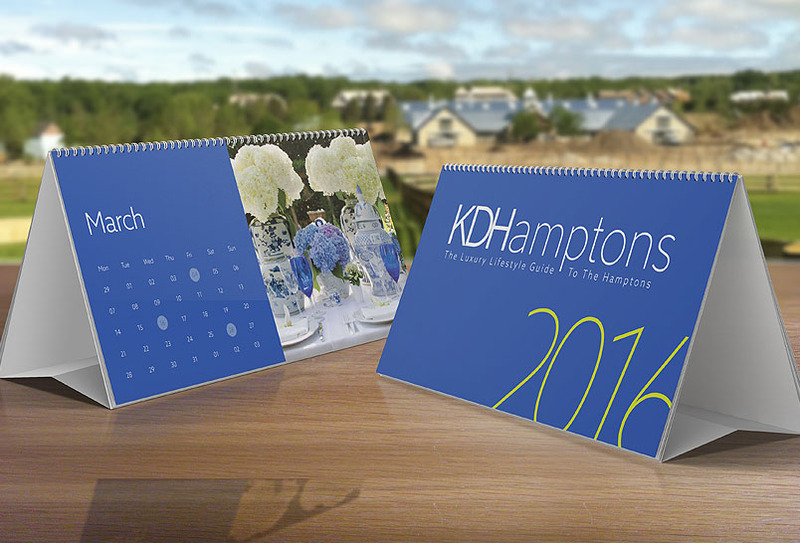 Prices available upon request.